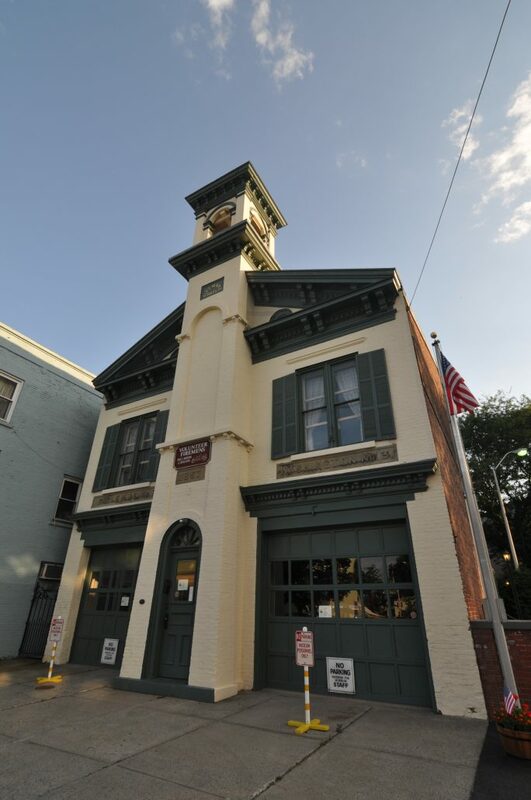 Housed in the 1857 Wiltwyck Fire Station, it is a wonderful example of the evolution of a firehouse from the operation of horse-drawn equipment to the operation of late twentieth century fire equipment. The Kingston Fire Department can trace its origin back to 1754 when a fire engine was ordered from England. The hours of operation are May, September and October, Friday and Saturday, 11 am to 3 pm; June, July & August, Wednesday, Thursday & Friday, 11 am to 3 pm; Saturday, 10 am to 4 pm. Group and school tours available. For more information call (845) 331-0866. 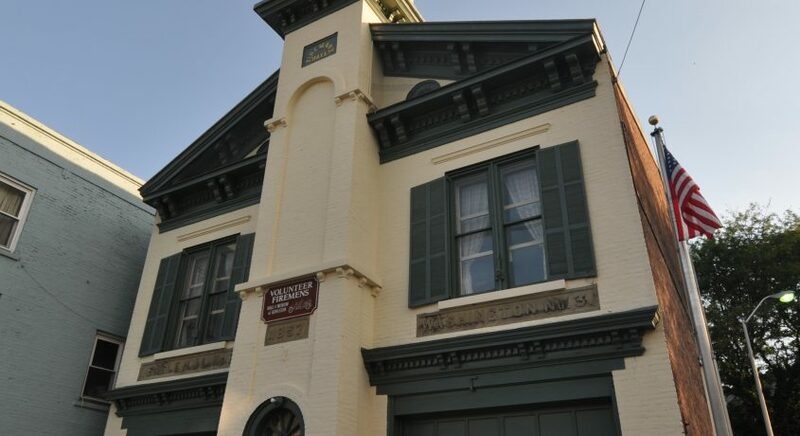 Find them on Facebook at Volunteer Firemen’s Museum – Kingston NY. For group and school tours call (845) 338-1247.